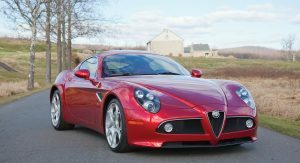 With production capped at 500 units for the Coupe, 84 of which allocated to the U.S. market (another 500 Spiders were also produced), it’s no wonder that not many Alfa Romeo 8C Competiziones pop up for sale. 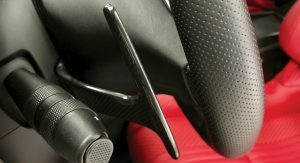 When the do, though, they usually change hands for about the price of a new Ferrari despite not receiving favorable reviews about its handling. 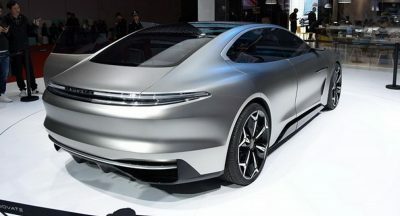 The design alone was enough to make it a highly sought-after model. And this is probably true for the price tag of this particular example, too, although RMSothebys didn’t provide any estimates. Produced in 2008 and the 10th one in U.S. spec, this 8C Competizione is heading to Amelia Island for the auction that will take place on March 8-9. It’s got only 593 miles (954 km) showing on the clock, so it should appeal to those looking for an example in pristine condition. 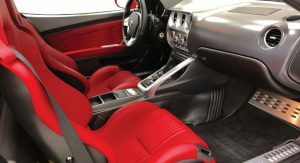 It’s finished in Rosso Competizione over a red leather interior, and features almost every optional extra that was available at the time. 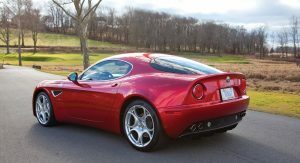 The Italian sports coupe uses a 4.7-liter V8 paired to a six-speed semi-automatic transmission made by ZF. 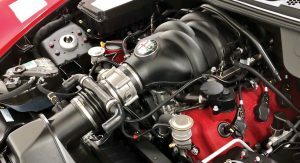 The Ferrari- and Maserati-derived engine produces 450 horsepower and 347 pound-feet (470 Nm) of torque, for a 0-62 mph (0-100 km/h) sprint in just 4.2 seconds and a top speed of 181 mph (291 km/h). 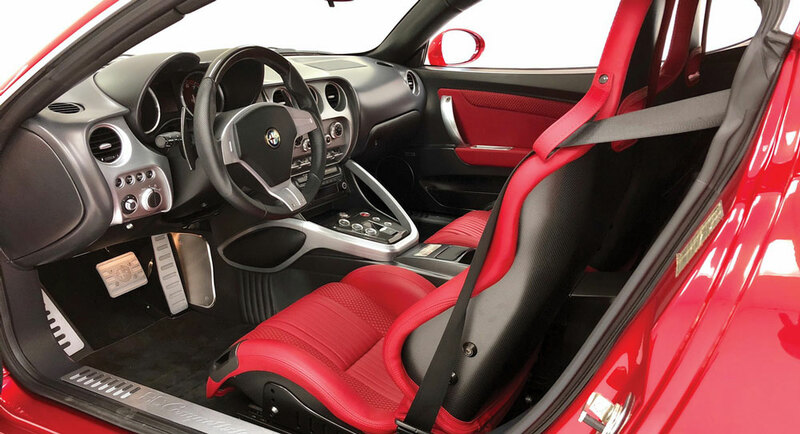 While the 8C Coupe has been out of production since 2009 (2010 for the Spider), Alfa Romeo intends to launch a new supercar in the next decade. 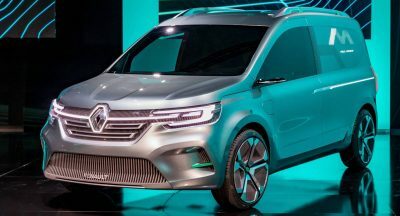 Plans about such a model were revealed last summer in an official roadmap, which claimed that it will use a hybrid powertrain, with a mid-mounted ICE powering the rear wheels and an electric motor directing the output to the front axle. 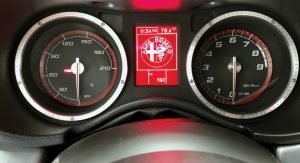 The combined output should be in excess of 700 HP and will allow the 8C’s successor to hit 62 mph (100 km/h) in under 3 seconds, as per the brand’s estimates. VERY NICE. SHAME IT WASN’T OFFERED WITH A MANUAL. 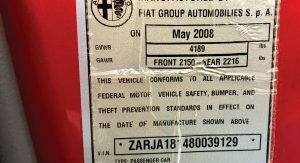 PERHAPS THE ORIGINAL OWNER FELT THE SAME GIVEN IT SAT PRETTY MUCH UNDRIVEN FOR A DECADE. THAT VIN PLATE IS PRETTY RATTY LOOKING. YES, THAT’S A GOOD EXPLANATION FOR THE RATTY PLATE AND EVEN WHY IT WASN’T DRIVEN. BUT COME ON, WHO HERE DREAMS OF BUYING A CAR JUST TO LOOK AT IT? CARS ARE MEANT TO BE DRIVEN. THE NEXT BUYER WILL NO DOUBT MOTHBALL IT. Have you owned one then? 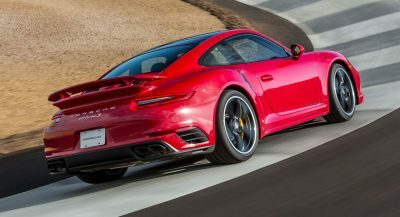 Such a terrific sports car, BUT why does it handle so poorly. 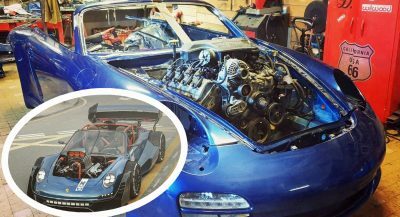 This fact is reported here as well as other auto sites. 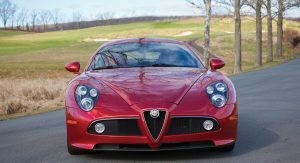 For a company that produced the Giulia, which is a great handling car, it mystifies me how they screwed this up on the 8C. 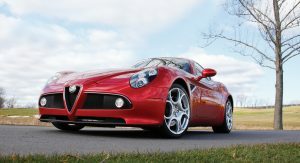 The Guilia was engineered by a different team than the 8C. 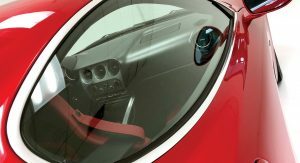 Alfa also has very little resources when the 8C was conceived. Given they screwed up 4C badly, I’m not surprised. 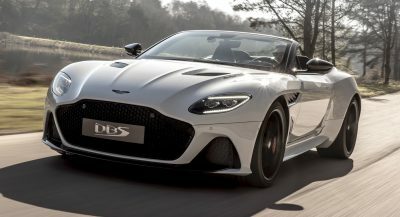 I would take this over the new Supra, and I don’t care what the rest of you think about that! 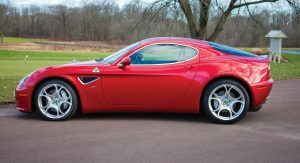 The 8C Competizione is just so much better looking than current Alfas. How much, petty with no manual. The ONLY car image to be placed upon a well in my house. Looks more current than current models.. that’s the mark of a true classic! So, I guess that’s a No. The exterior is still, oh so beautiful. This model is so far withstanding the tests of time with its design. To be 10 years old it still looks fresh. This and the Ferrari Enzo will always be the most timeless Italian designs for me. Hurry, before they got cut up and become Touring Disco Volante.